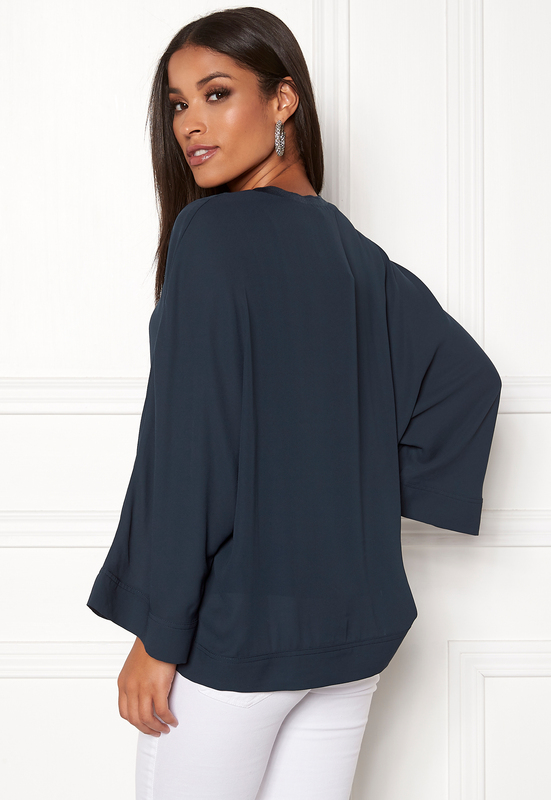 Stylish top with a soft quality from ONLY. The top has a comfortable viscose-mix lining, and is the perfect choice for both everyday and party wear. 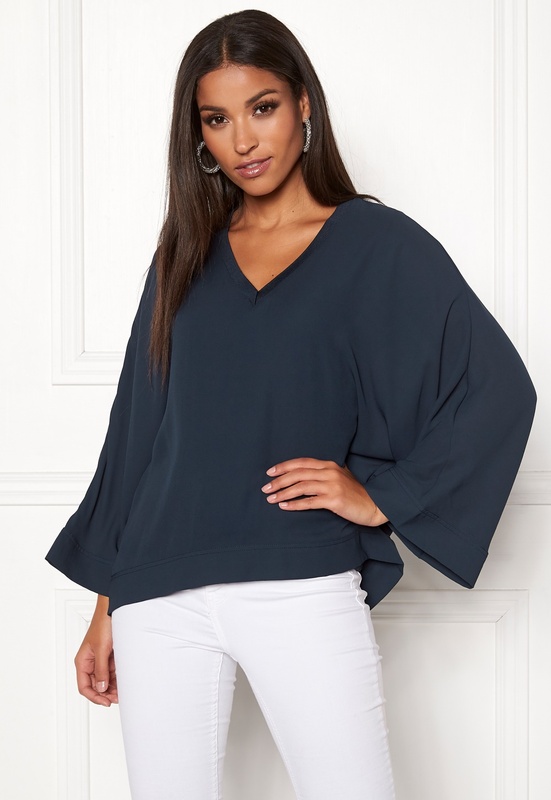 - Unelasticated, woven quality - V-neck - Knitted cuff at the neckline - The sleeves are not lined - Wide sleeves - Relaxed fit Back length from shoulder 66 cm, in size 36. The model is 172 cm tall and wears a size 36. Machine wash at 30 degrees (delicates).